Emo hair bears a strong resemblance to the traditional hair and hairstyles of the 1980s punk rock music culture and fashion. Despite the latest developments and trends in the emo hair fashion, the overall styles and fashion continue to have a strong relationship with the basic traditions of punk and other musical bands. 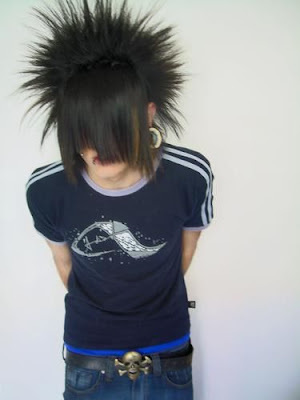 Over a period and mainly due to the strong presence of emo culture and society on the numerous log sites, emo hair and fashion has established its own typical styles and fashion. Due to the growing popularity on the Internet and other media, emo hair and fashion is becoming a casual scene on the streets. 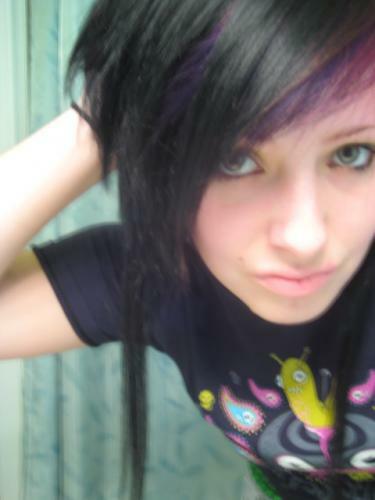 Many of the teenage boys and girls have started copying emo hairstyles. Although several boys and girls try to copy the emo hair fashion but many of them rarely realize that there are certain essential rules that must be followed while emulating emo hairstyles and thus they often fail to get the desired effects of emo hair fashion.